Come December, there are certain things you can continually count on year after year here in the Hudson Valley. First, Route 9 will have traffic in both directions around 5:00 for Holiday shopping. Second, no matter the county you live in, Dutchess, Ulster, or Orange, there are ample tree farms, markets, & locations to find the perfect Christmas tree (you’ll also come to notice that every other car has a tree strapped its roof!) And last, winter comes in quick & fierce! On occasion (especially this year) do we have mild days, but for the most part, Hudson Valley residents layer up to brave the cold! 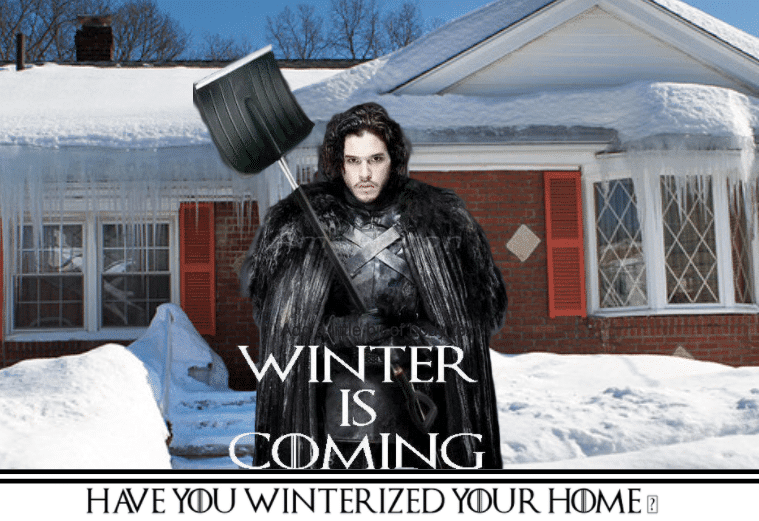 While we gear up for the brisk temperatures, we at times forget to “gear up” our homes. Sure, we raise our thermostats, put away our outdoor furniture, and switch our clothes to our winter wardrobes, but winterizing your home is more than a just switching and adjusting a few matters. When you winterize your home completely, you can end up saving yourself money come the cool temperatures. Here at DBS Remodel, we cannot stress enough the importance of winterizing your home, and while every home is different, there are still several uniform winterizing tips that you can utilize; here are a few of them! To start, reverse your fans direction. While it may seem strange to run your ceiling fan in the winter, by switching your fan to rotate in a clockwise direction, you will redirect the warm air back into the room, which has the potential to cut your heating costs by 10%, so get switching! They may not be the most slightly, but they are worth having! I’m referring to door draft stoppers, also known as draft guards. While they come in a variety of colors & patterns, they all have the same goal in keeping out the cold! You can easily DIY a draft guard, or invest in one! Another effective (yet sometimes unsightly if installed haphazardly) way to winterize your home is to install window insulation. Window insulation kits can be bought at your local hardware store and can easily save you on your heating costs by creating another barrier to combat the cold temperatures & drafts. Bubble wrap can also be used as a window insulation, but if the windows to your home are old, you may want to invest in having a contractor install new ones. If this is the case for your home, contact DBS Remodel today. 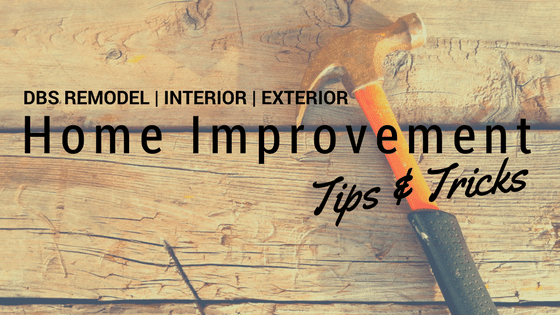 These next tips are easy, and can result in you saving money during the warmer months, too! Uninstall any window AC units, make sure exterior spigots are turned off, and be sure to have drained hoses completely of water and have them stowed away. When uninstalling AC units, bear in mind any seams or cracks that may need sealing. While doing so, keep an eye out for additional seams/cracks, too. If cold air sneaks through these areas, it can easily sneak into your home. Much like the fall months, it’s important to make sure your home’s gutters are cleaned completely and are cleared of any clogs. Debris in your gutters can have damaging results come the winter months, especially during freezing temperatures, as the remains will add additional weight to your gutter system once frozen. 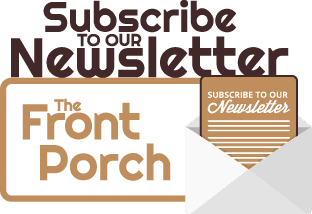 For this tip, it’s best to contact our partners & friends at The Brothers That Just Do Gutters; they’ll be sure to have your gutter system winterized and working efficiently. Just like making sure your gutters are cleaned, as you might imagine it’s important to have a clean fireplace, too. This might not be as much “winterizing” as it most definitely necessary in avoiding potential house fires. Additionally, keeping your furnace clean and maintained will help keep you, and your home, staying warm in the winter. For both your fireplace & furnace, it’s best to contact a professional for review, as they might be able to identify and prevent any future issues, thus saving you money in the long run! Winterizing your home is important for you and your wallet, and though each house is different, it’s necessary to protect your home from the brisk temperatures we endure here in the Hudson Valley. From insulating your windows, to door guards, to furnace maintenance, we hope these tips keep you warm this winter. But if you find you need more help, call DBS Remodel and we will be happy to provide you with additional infortmation!